For the VAT period commencing 2019, the way that many businesses record tax will be changing. These changes will be applicable for all businesses whose taxable VAT turnover exceeds the registration threshold, which currently stands at £85,000. For those with a turnover below this amount, you have the option to voluntarily sign up to Making Tax Digital (MTD)-compatible software. 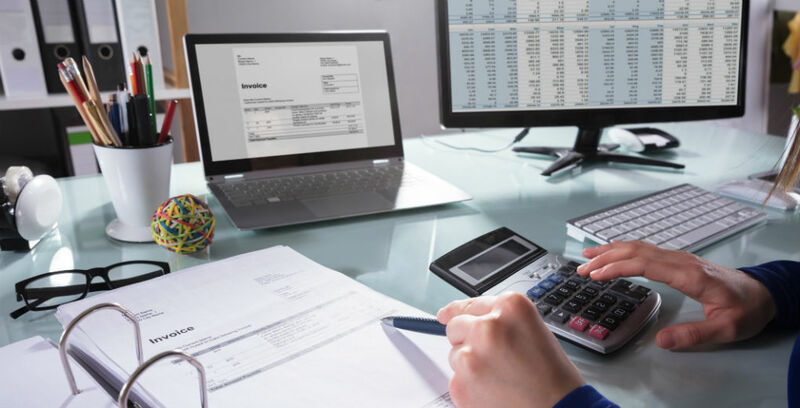 Revenue & Customs (HMRC) believes that this new software will help make fundamental changes to the way self-employed individuals and businesses record their tax, making the overall experience more efficient and easier to get right first time. The MTD pilot has been available since April 2018 and is open to businesses and their agents to trial to get used to how it works in advance. Your MTD-compatible software will need to let you submit tax returns as well as keep a record of sales and purchases. You can find out which software is compatible here. If you use spreadsheets to keep your business records, you will need MTD-compatible software in place to send and receive the tax information. You may require bridging software to make your spreadsheets compatible, so be sure to check this before the start of the next tax year. Businesses do not have to keep all their tax information in one place or under the same software if the information can link digitally to HMRC. Don’t panic, though; the Government are focused on helping businesses transition in this period which means you will have some breathing space when it comes to creating these links. All businesses have until 31 March 2020 to ensure these digital links are present, and before that they will be able to cut and paste the information to transfer. There are exceptions to this rule and it’s advised you check with your agency or providers first. To find out more about MTC, what you need to do or whether you should sign up for it, click here for more information. For those of you looking to review your existing insurance considering recent internal or external changes, or if you’re looking for a new policy altogether, get in touch with amb insurance on 01782 740044. We can help get your business covered for a wide range of risks.